Obesity and disability-some silver linings? 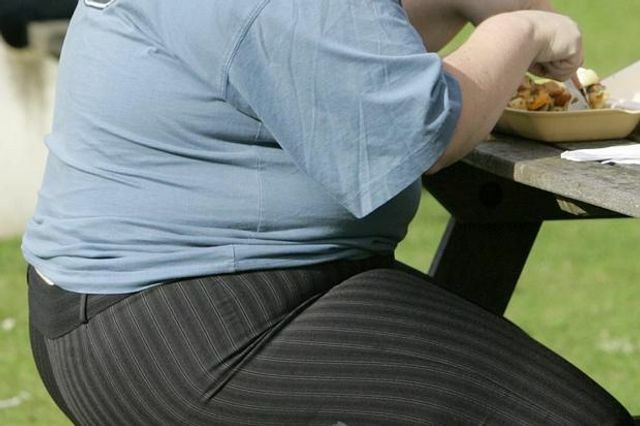 On 18 December 2014 the European Court of Justice decided that obesity is not necessarily a disability but that an obese worker can be disabled. The key issue is does the worker suffer from a long-term limitation which results, especially, from physical, mental or psychological impairments which in interaction with various barriers may hinder their full and effective participation in professional life on an equal basis with other workers. It does not matter that some obese workers may have contributed to their obesity in a culpable way. Obesity does have some serious adverse consequences for an obese individual but only a few days later on 23 December 2014 there was some further good news for obese heart patients. The Times published an article in relation to another study which developed the "obesity paradox" which is that obese heart patients have better survival rates than both those who are not overweight and those who are overweight. Of course this is a slightly unusual perspective because it is being obese which can lead to the heart problem in the first place. Heart patients tend to live longer if they were obese or overweight before they developed the disease, a new study has found.